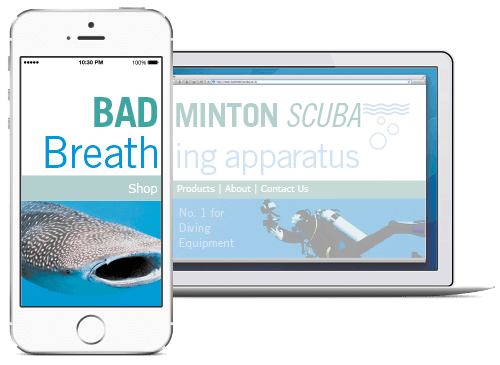 Maybe your site isn’t as embarrassing as Badminton Scuba, but how easy is it to navigate on a mobile? Do you need to pinch and zoom and pan and scale? According to research*, 52% of visits are now from mobile or tablets. If your site isn’t built with mobile in mind, you risk turning away customers. Nettl is now open in Manchester, Birmingham, London, Dublin, Gloucester and Swansea. 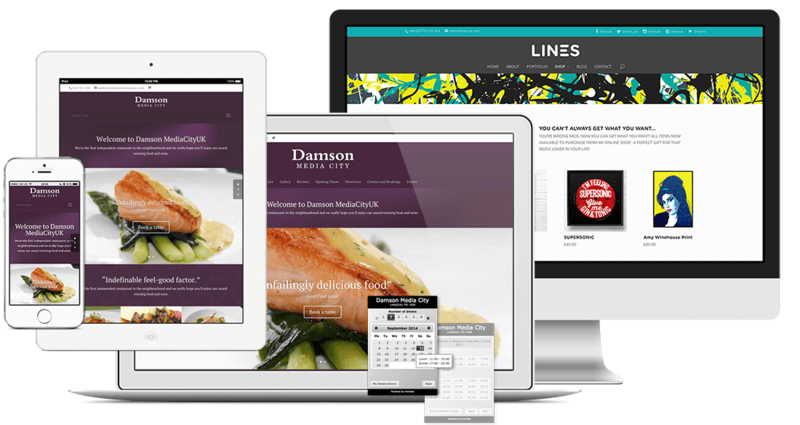 We build elegant websites and webshops. Want to add online bookings or reservations? Or want to sell online? We can help. Pop-in or call us to book a free consultation and we’ll show you how to get started.